Donate $15 through the donation button on our MOR Mission Statement page. 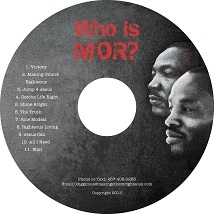 And you will get a SIGNED copy of the new MOR CD… WHO IS MOR? 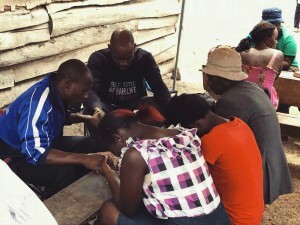 Donate $20 through the donation button on our MOR Mission Statement page. book and a MOR T-shirt!! !